 Rituals is designed for discerning customers who have high standards when it comes to personal care, as well as caring for others and the environment. Not surprisingly, these are exactly the same standards they insist on for their products and service. 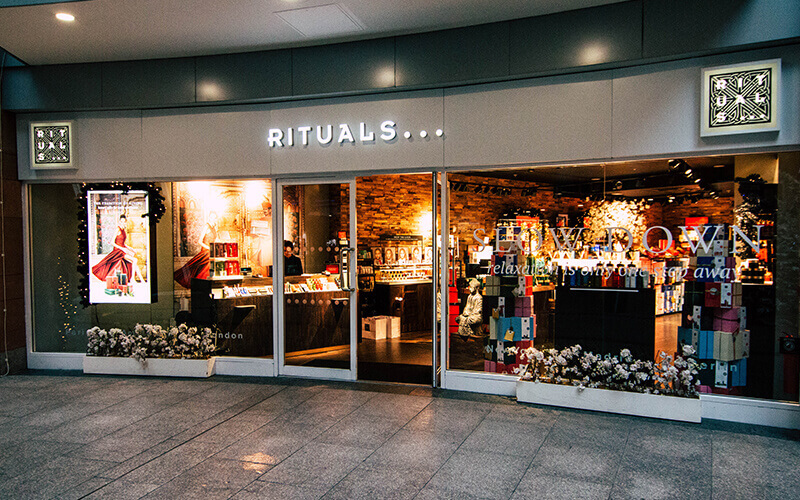 Rituals is meant for everyone who wishes to enjoy the small pleasures of life.